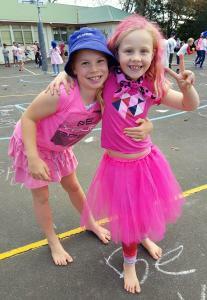 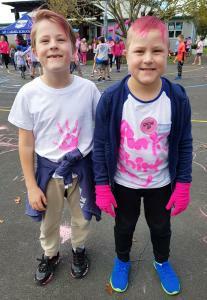 At the conclusion of Bullying Free NZ Week, we celebrated with Pink Shirt Day. 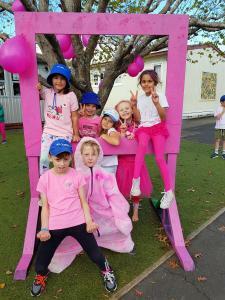 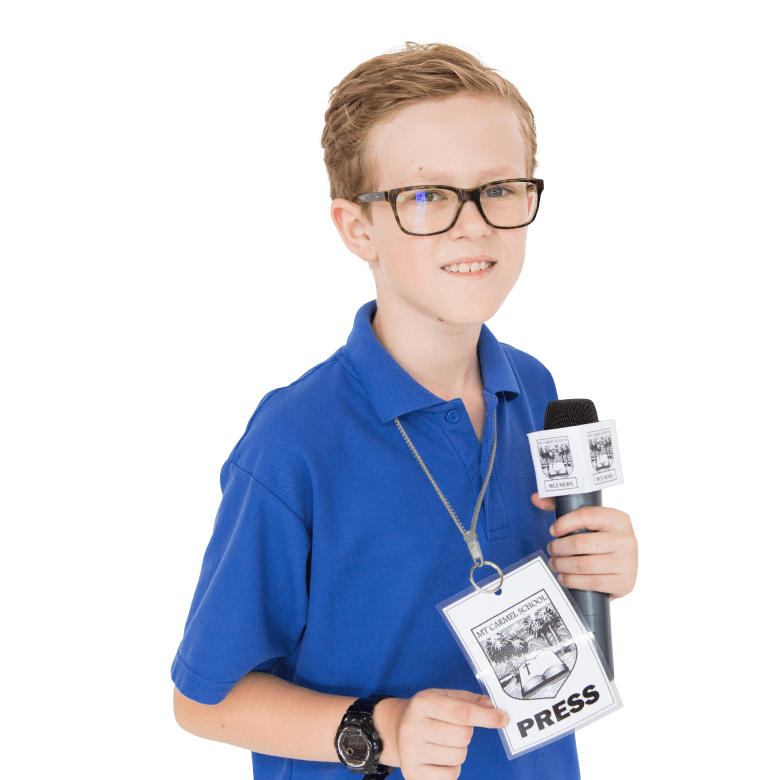 The PTA organised a number of events to mark the day which were enjoyed by all the students. The Disco at lunchtime was a highlight of the Day.